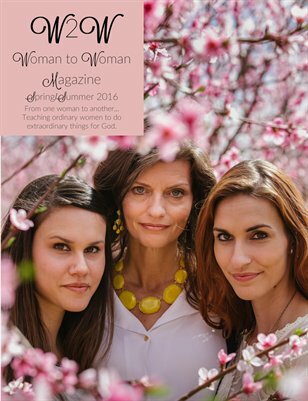 Woman to Woman Magazine is full of inspiring stories and encouragement in marriage, motherhood, homemaking and so much more! 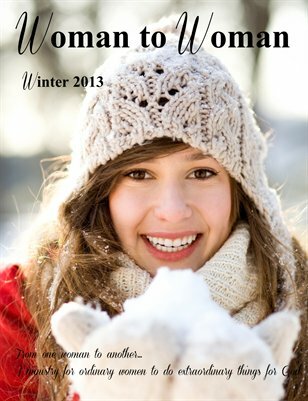 Woman to Woman Magazine Winter issue is for every woman in all seasons and from all walks of life. 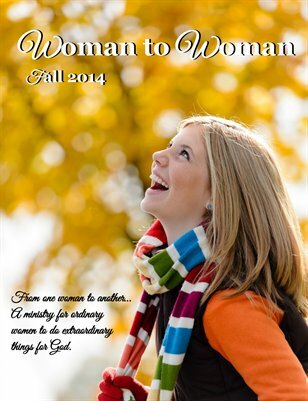 Inspiration and encouragement. 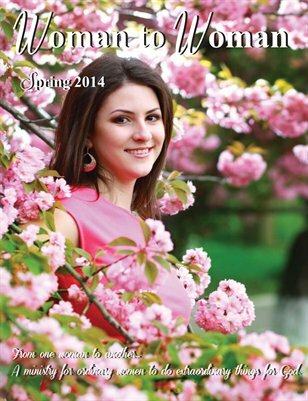 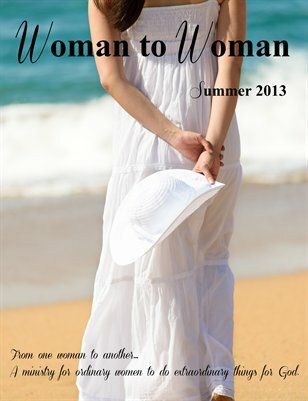 Woman to Woman Magazine is for women in all seasons and all walks of life. 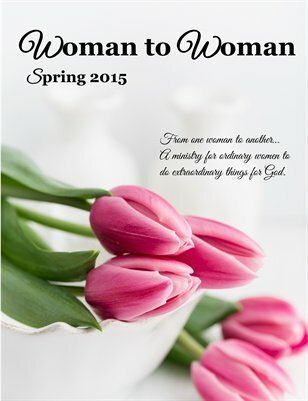 Each issue finds encouragement and inspiration. 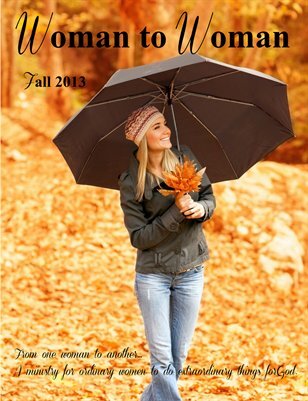 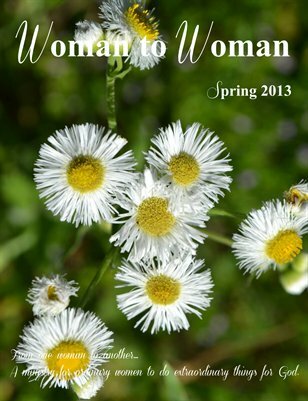 Inspiration and encouragement for women in all seasons and all walks of life. 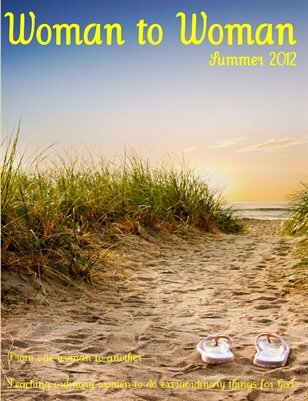 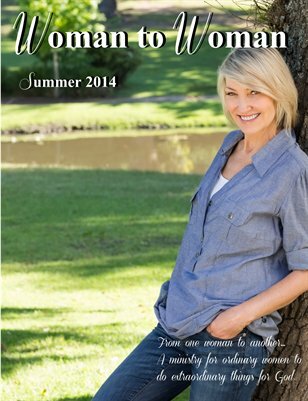 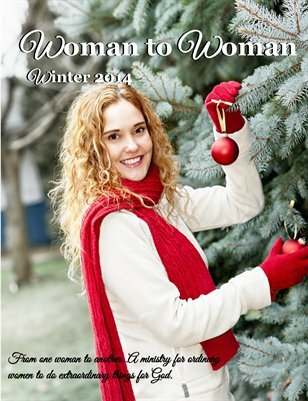 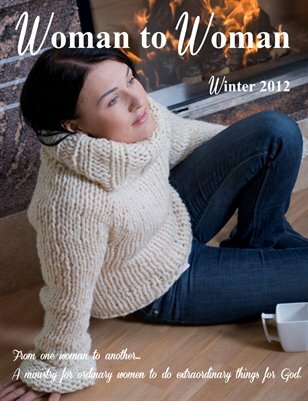 Woman to Woman Magazine Winter 2012 A magazine for women in all seasons of life, from all walks of life. 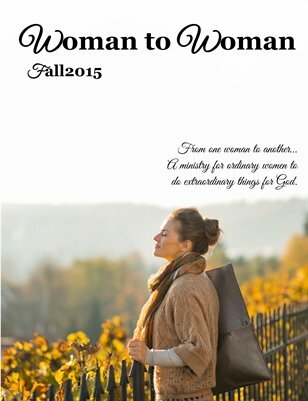 Find inspiration and encouragement.